Can one be guilty of buying too many stripes? If so, then I've been caught red-handed. If you've seen my Instagram lately, you would have noticed that I added two more stri-ped items to my stash. Sigh. In my defense, the top above is several years old. You see, stripes never die out. I know it's been awhile, but I finally brought Mr. Fox out to play. 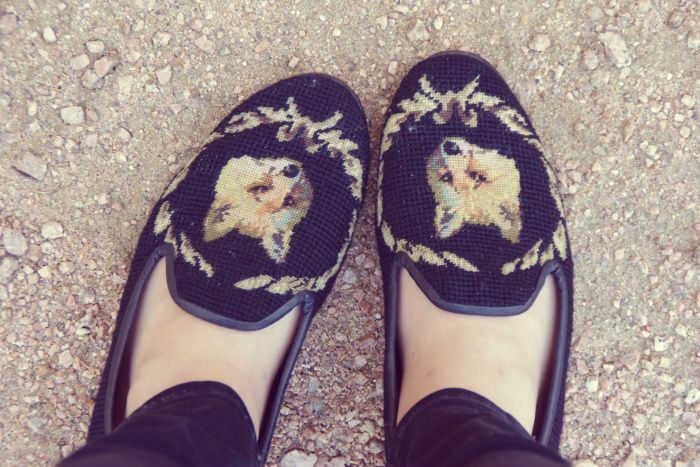 I'm not really into flats, but loafers have become the exception especially when they're adorned with cute hand-stitched animals. To tell the truth I am a little jealous of them, I wish I lived in a climate that allowed some thing other than foot ware that can withstand the rain! I adore everything about this outfit! You are beautiful and have such wonderful style! Just found your blog and love it already! Love those shoes! Wow such a lovely outfit. And you can never have to many stripes! 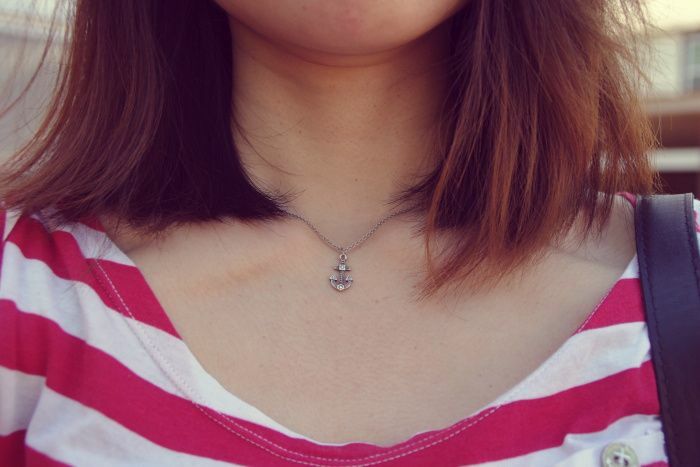 I am obsessed with stripes! I have multiples of them. 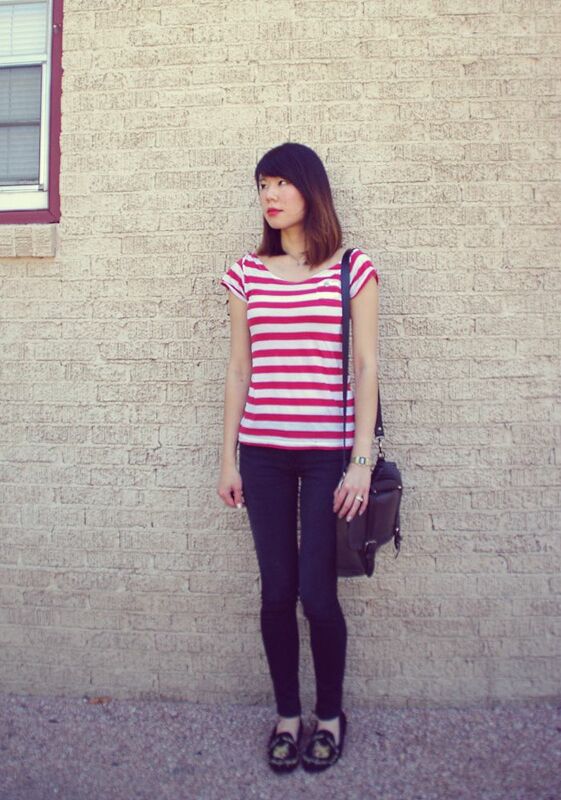 It elevates an outfit even if it's just a simple striped top with skinny jeans - as in your case here. 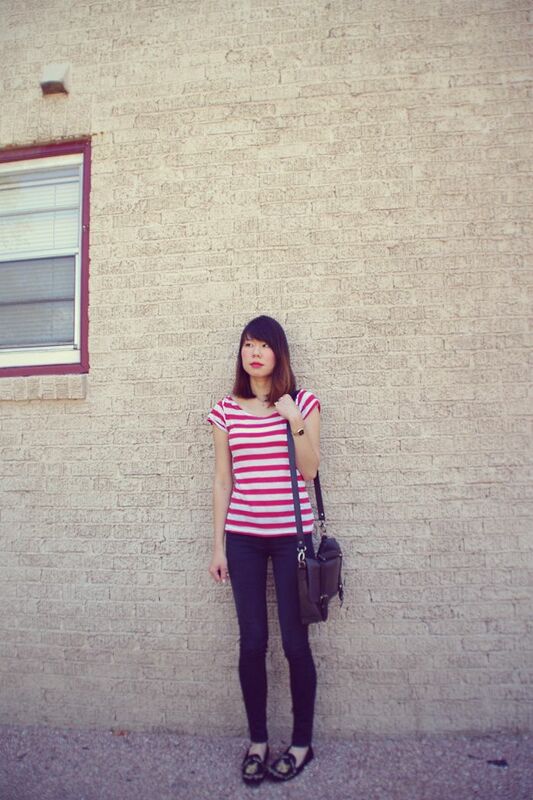 Stripes add a chic casualness to an outfit. They're great alone or dressed up under a blazer. I just love all the variations that are available out there! Very dangerous for people like me who are automatically drawn to stripes in a store. I agree! Classic, signature, whatever you call it... it's here to stay and goes well with everything!